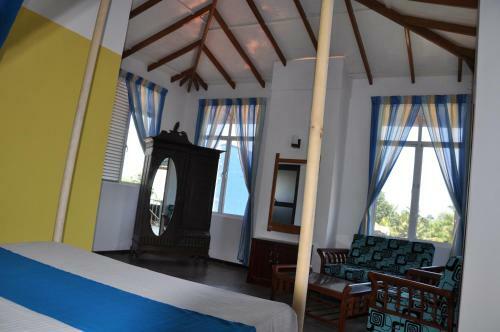 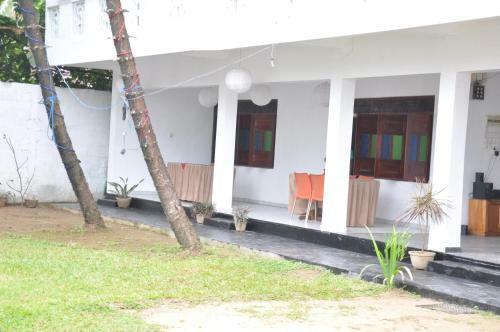 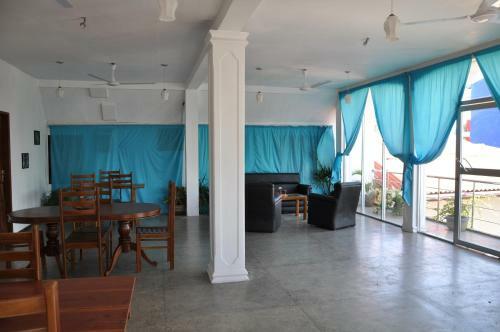 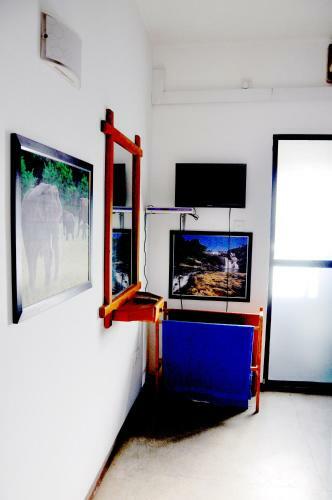 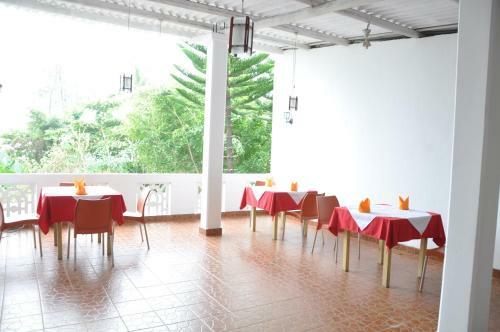 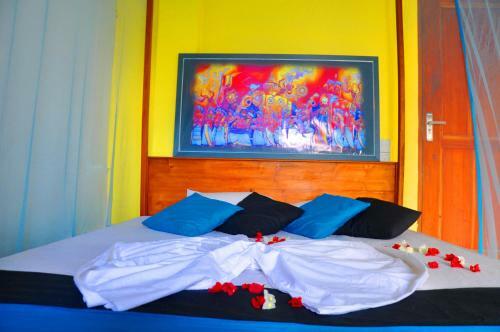 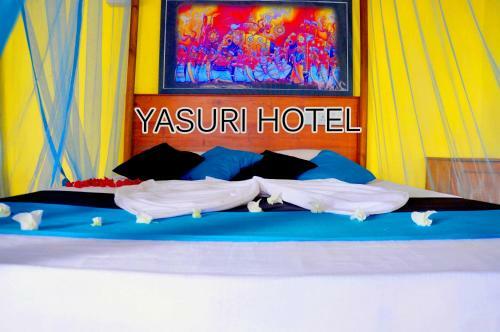 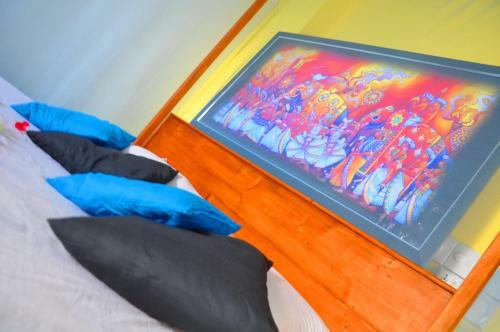 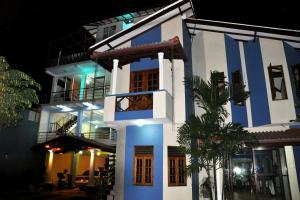 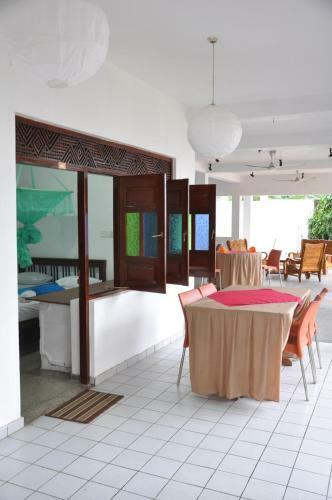 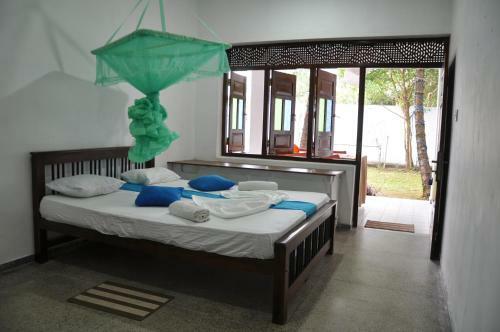 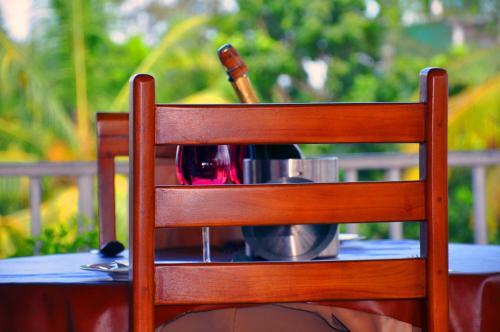 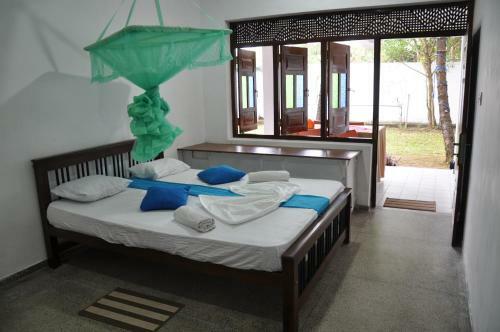 Yasuri Hotel is a well-appointed property located just 500 metres from Weligama Bus Stand. 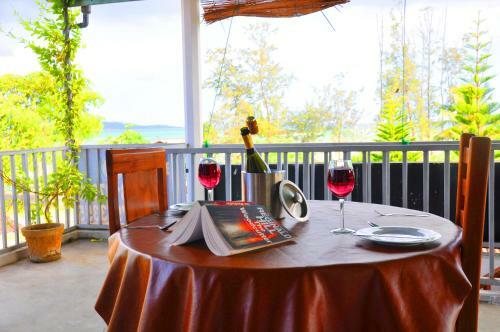 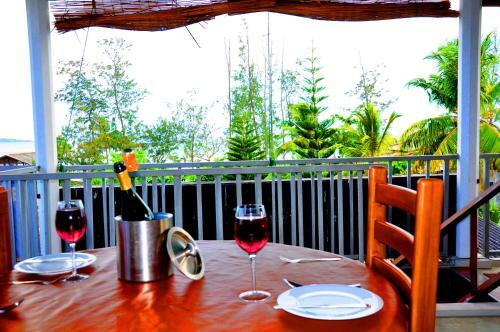 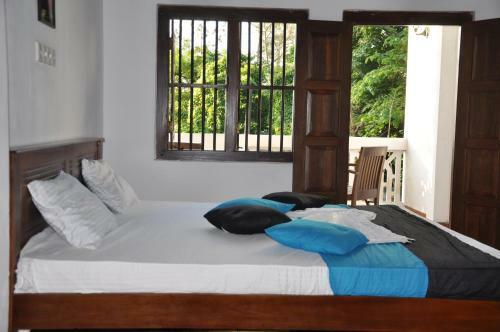 Clean and comfortable rooms feature a private terrace overlooking sweeping sea views. 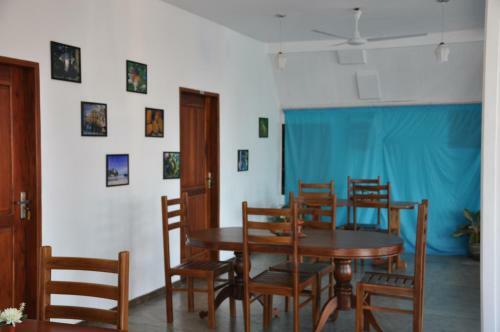 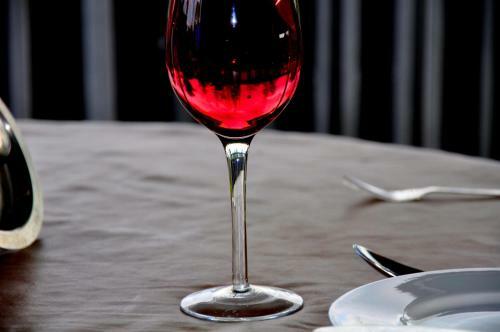 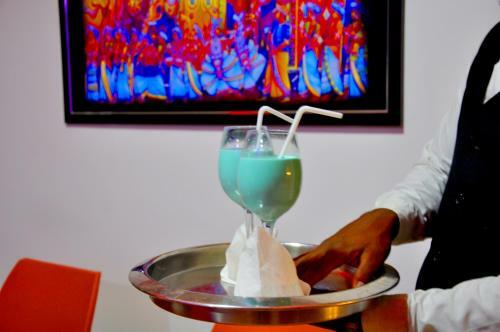 The in-house restaurant will serve a variety of local Sri Lankan cuisines. 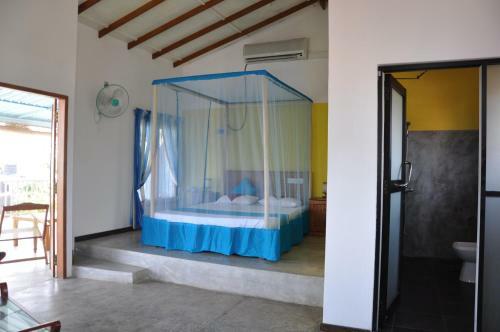 Cooled with a fan, all the rooms here will provide you with a seating area, satellite TV and private bathroom with free bath amenities. 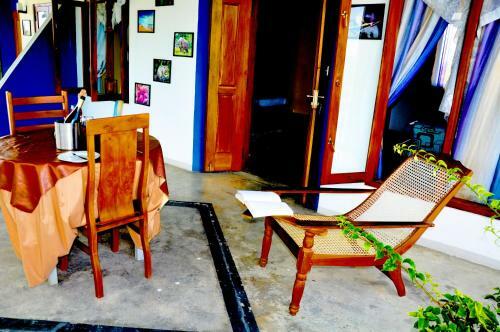 Extras include a writing table and a wardrobe. 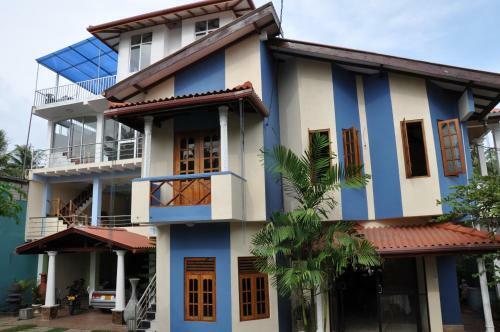 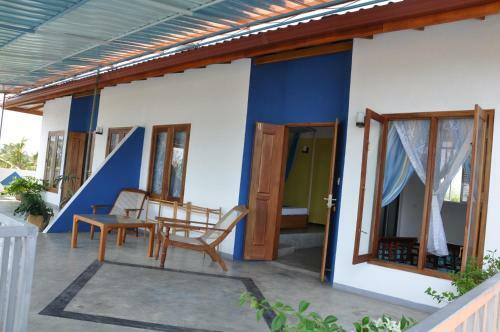 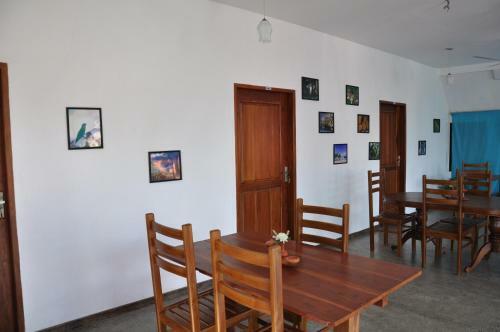 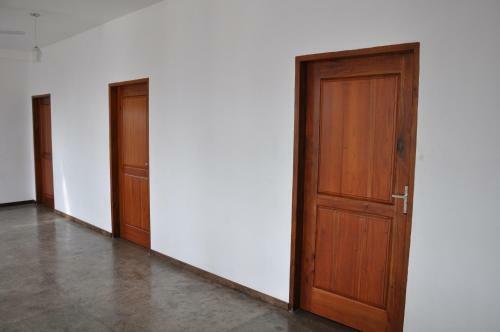 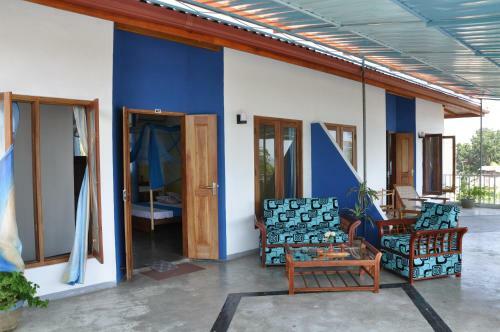 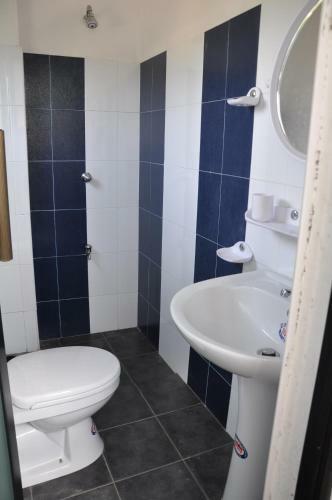 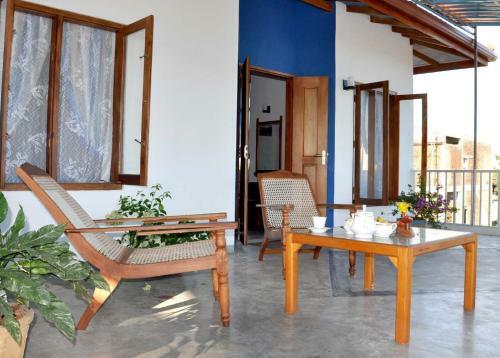 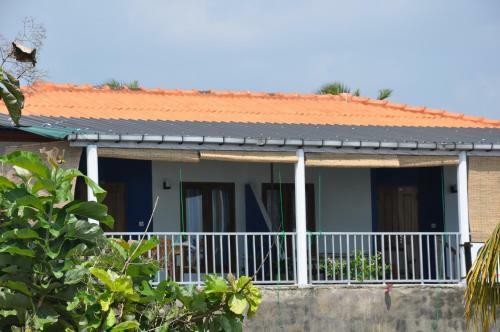 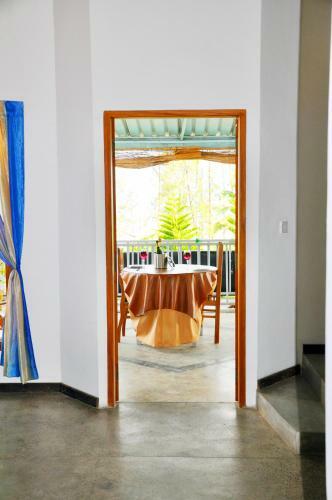 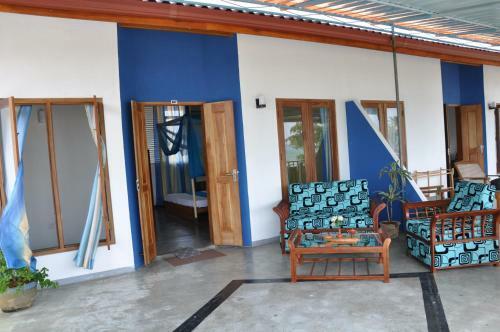 This affordable accommodation is located only 1 km away from Weligama Railway Station. 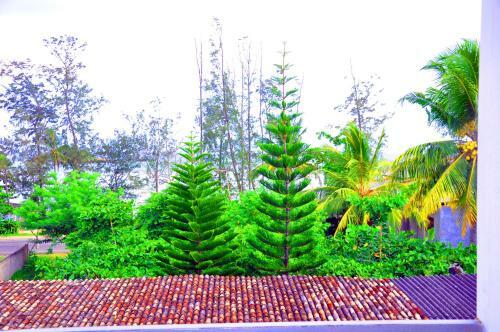 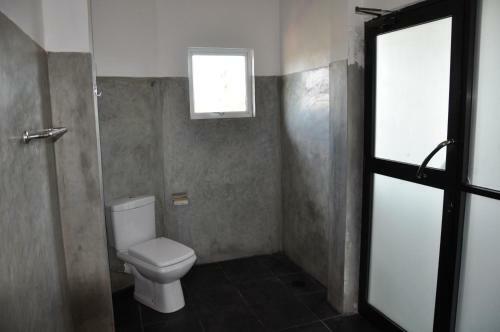 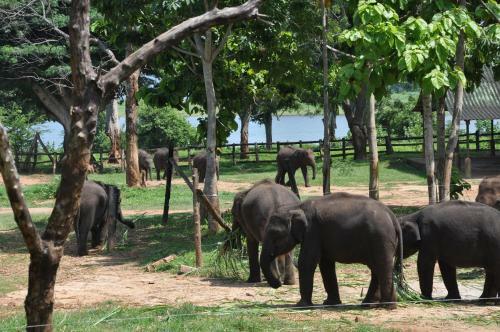 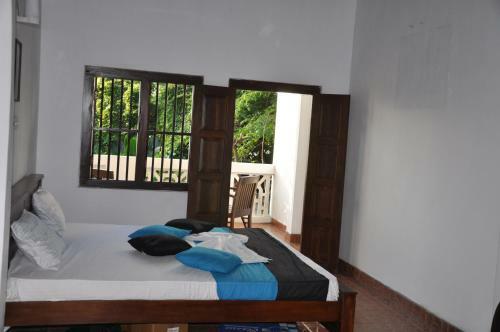 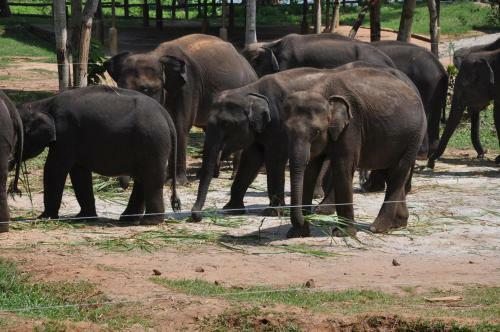 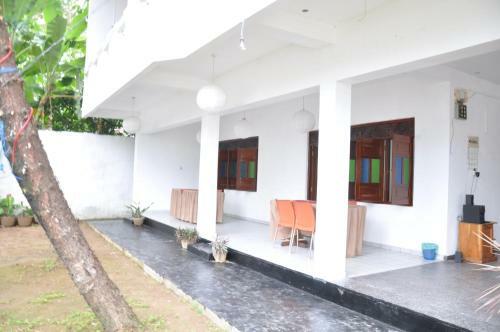 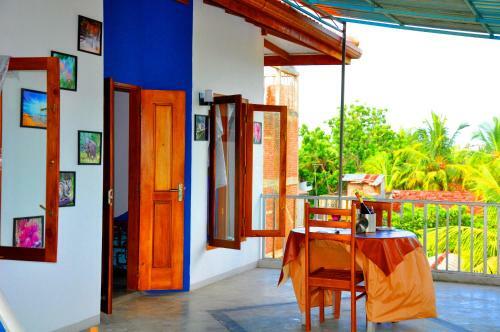 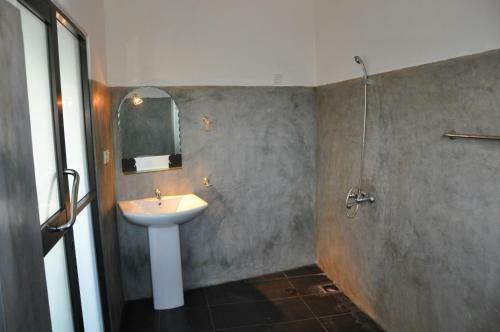 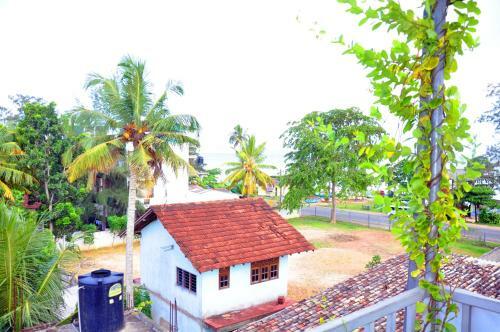 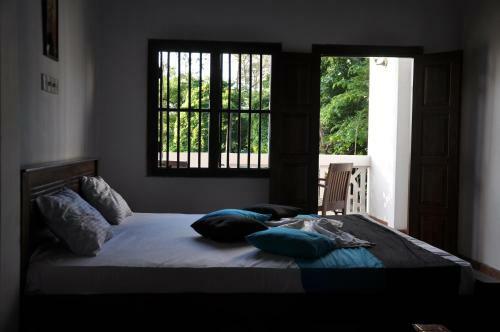 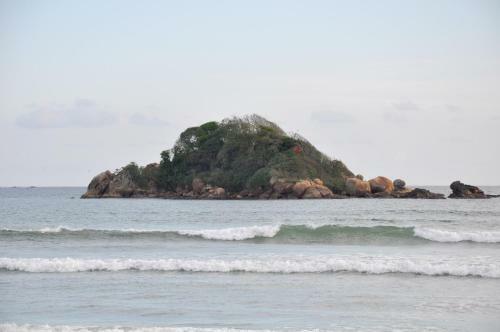 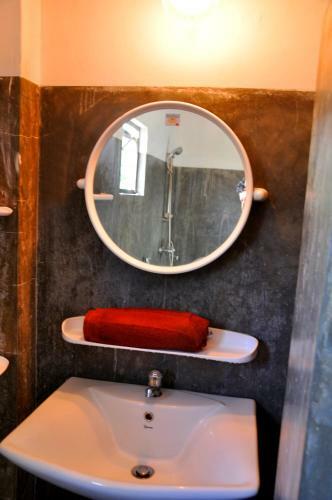 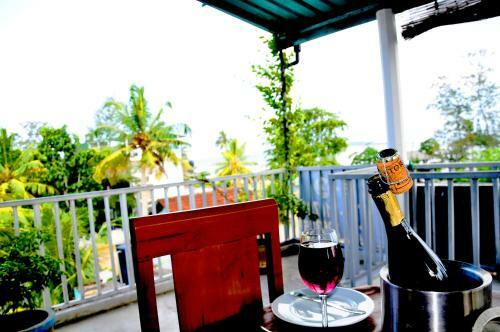 It is 20 km from the historical Galle Fort and 144 km from Bandaranaike International Airport. 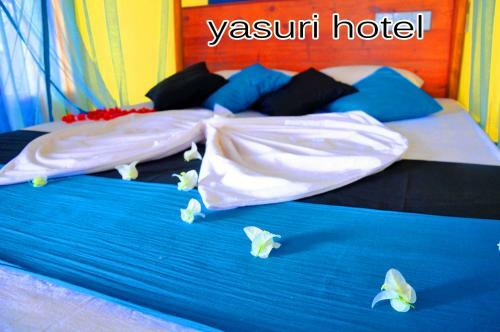 At Yasuri Hotel, guests will find a garden where a cup of coffee can be enjoyed. 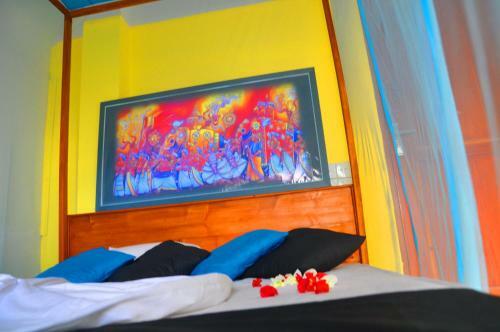 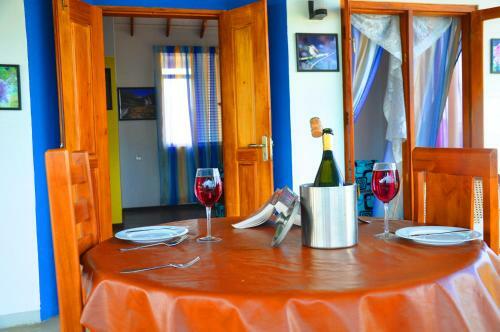 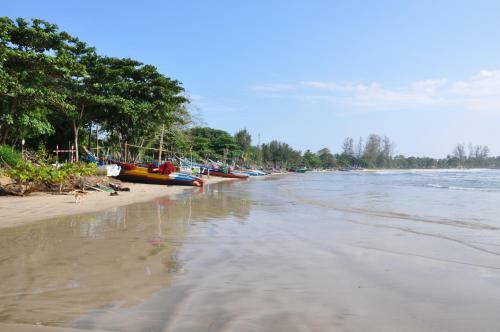 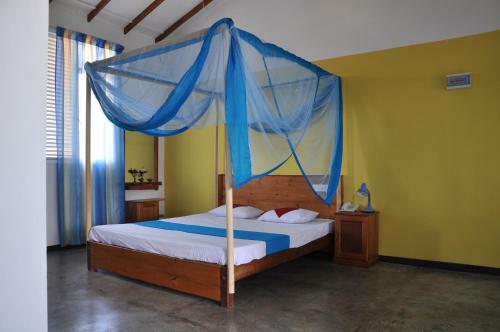 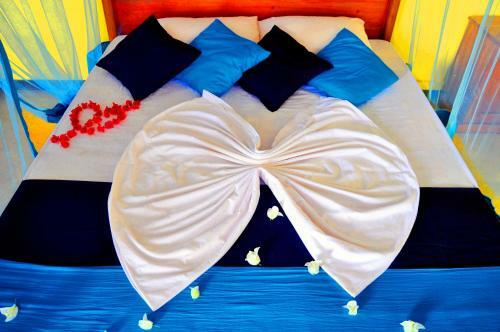 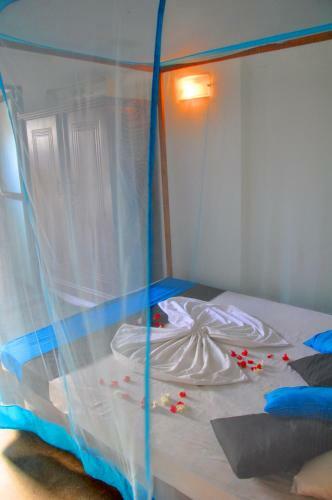 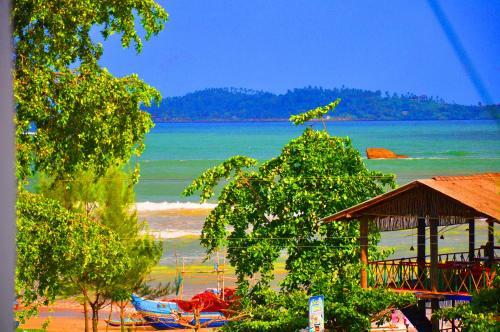 The hotel can also arrange for water-sport activities including fishing and snorkeling. 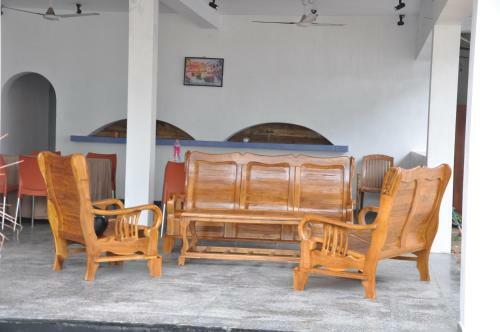 Airport shuttle services are available at a surcharge.